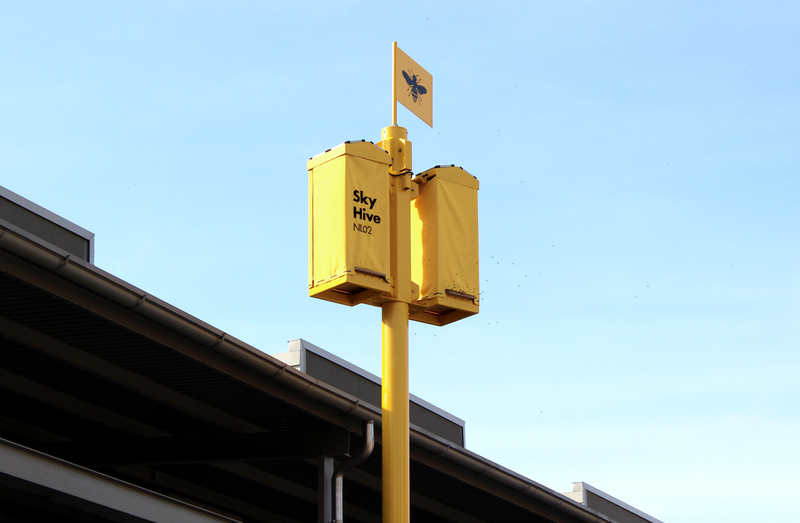 We presented our Sky Hive Solar during the Milano Design Week, from 14-19th of april. Thank you for visiting! 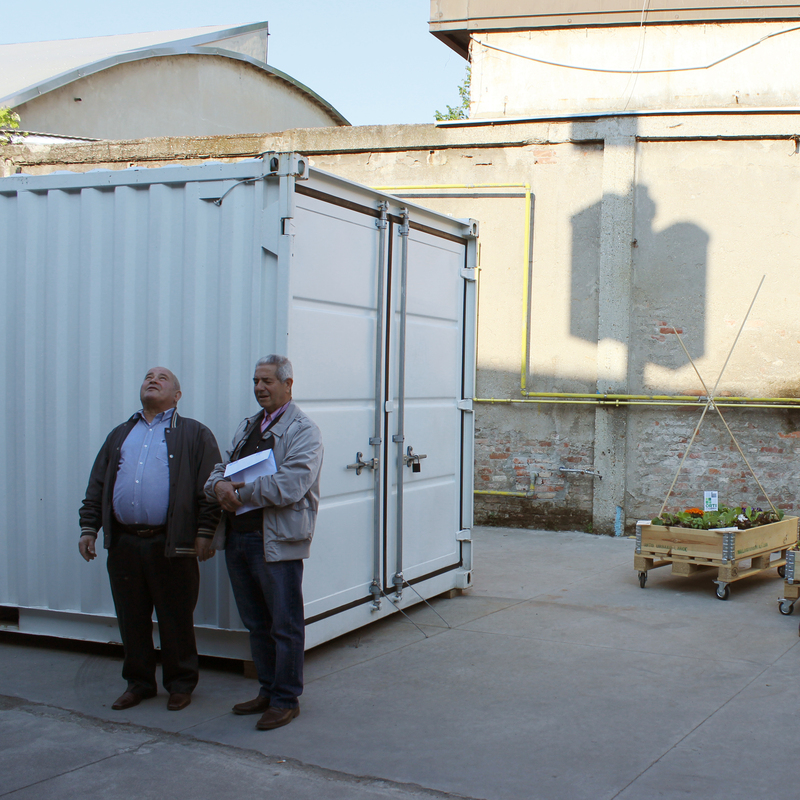 The presentation took place at the Ventura Lambrate district. 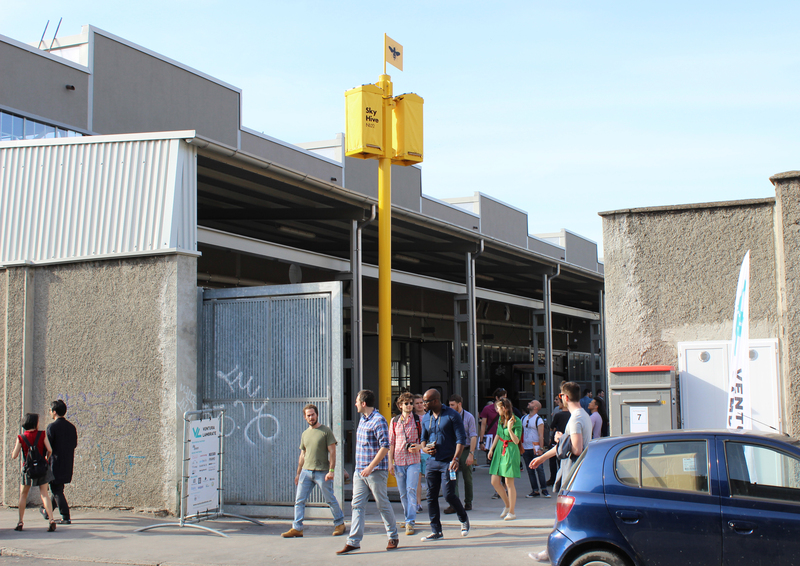 Ventura Lambrate 2015 highlights the theme of Unite and Connect, one of Ventura Lambrate’s core values. This edition also sets the stage for crossovers between design and fields of science and social progress, material research and pioneering design–fashion/couture hybrids. Bee Collective is supported by the ‘Stimuleringsfonds creative industries’, by the Embassy of the Netherlands and the consulate general in Milan, Italy. The project was part of the GREEN ISLAND Urban Hive project. Special thanks to Bureau Europa Maastricht and the city of Maastricht. Bee Collective honors Pierre Vandewall. A sincere ‘thank you’ to Stichting Van Klooster, Den Haag.